The Internet has become the source of information for people from all walks of life. Without a digital presence, a business simply cannot survive in the modern day. A solid record of accomplishment is not determined by how long the agency has been in business but how well they have performed for whatever period they have worked. Time does not dictate experience, so hearing that an agency has been in business for ten years does not necessarily mean that they are the best option for you. There is such a great diversity in the nature of websites, products and services offered online and it is wiser to look at the accomplishment of the agency in relation to the industry your business operates in. 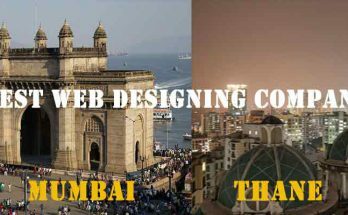 1) what is the strategy of Web Designing Company? 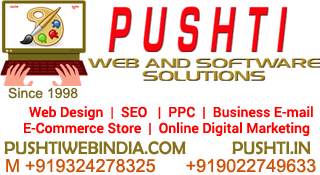 The Web Designing Company should offer a clear strategy on how to achieve all the things discussed above. 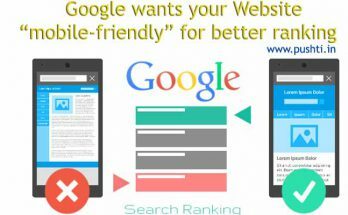 A good web strategy will make your business authoritative, relevant and trustworthy. With a solid strategy, it is easy to create milestones, set realistic expectations and achieve measurable results. You should ask the agency to explain the approach in detail and this strategy should aim to reach all the goals discussed in the first step. Knowing the strategy is also crucial to staying within the budget. You should always find out what a web design agency has to say about content before hiring them. There is no doubt that quality content is essential for a great user experience. Website design is more than just structure and functionality of the website. The content has to merge well with the design and you should avoid agencies that want to tackle art before content. You can tell that the agency is concerned about the right things when they dig deep about your business, your industry and your customers before they even talk about the kind of website they can create for you. The agency should value content first and demonstrate how this content will influence the design for a great website to be formed. You can find out how well the agency is doing based on performance data and client testimonials. The best web design companies should have a wide range of past work. The best website design firms can display work with dozens of clients across multiple industries, showing strong elements of versatility and adaptation that is indicative of any good web design company. The best web design company could tailor their user experience and results to accommodate the needs of any business, from construction to textiles and more. To make our list of web design companies, a firm needs a history of satisfied clients that report success. Testimonials offered to web design companies are an excellent indication of happy customers, as are long-standing accounts and a high client retention rate. Combined with other important elements behind each company, these factors can all help indicate the best web company. When it comes to website design, just like anything else, you get what you pay for. Avoid cutting costs just to save a dollar, especially when you risk losing the long-term value of the results you planned for in the first step. Valuing the cost of the service is similar to comparing how the cost of your marketing and advertisement over the past couple of years has brought a ROI. Find out whether the agency has any evidence of the value delivered to a business through tangible results. 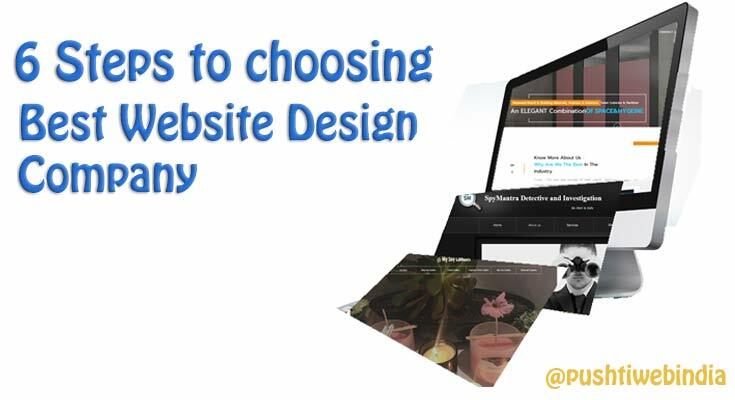 Before going deep into the process of finding a website design company, remember that cost will determine whether you will hire a website design company. Of course you want the best that money can buy but if it is not within your business budget, there is really nothing you can do about it. Does that all steps work for a small sized business? 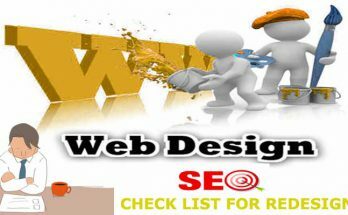 I want to go through all the steps to choose website design company for our agency business.